Let’s face it; if facts were enough, we wouldn’t still be discussing the science of climate change, would we? And yet here we are. Why is this? Could the problem lie with the fact that we don’t equip our scientists with the skills they need to influence policymakers—particularly where there are competing claims? So, let’s take a step back and look at what scientists do, what policy makers do, why we need both, and how they can work together. A question or theory is proposed and a set of experiments are devised to tests the theory. The results of experiments are observed, the results recorded and a report is written. Then the cycle begins again with a new or altered theory. Rarely if ever is this cycle interrupted by the scientist having to make a policy recommendation. If recommendations are provided, how effectively are they communicated? Public policy is a public solution to a public problem. Policymakers manage the commitment of resources—i.e. taxpayers’ dollars—to a problem that is deemed important enough to warrant intervention. 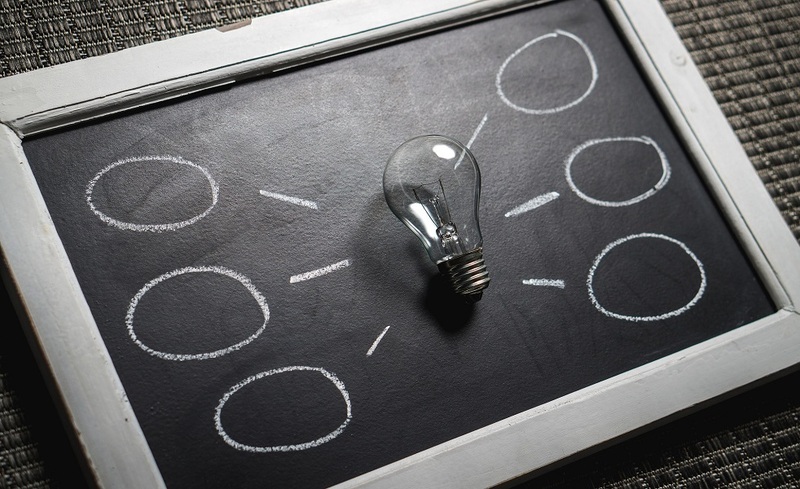 Policy work involves developing policy options and presenting them to a decision maker with the best options you can find through research, analysis and consultation. The end result of policies in the public sector can be regulatory measures, laws or new funding priorities. The policy world is complex, uncertain and unpredictable. Policy issues such as climate change and water security overlap and are resistant to attempts to tackle them because of their competing claims. With so many ‘wicked problems‘ confronting policymakers these days is it any wonder that subject matter experts are desperately needed. So scientists are called upon to provide not only observations and experimental results but policy recommendations as well. They not only have to provide recommendations but they have to justify and defend them too. Many find that their role has moved from pure research to being the conduits for good policy. This is an awkward place for a discipline that holds truth and objectivity above all else. Take the climate change debate. We’ve been debating the science of anthropogenic climate change for over 30 years. Is it possible that if we had scientists who were both excellent scientists and excellent communicators we would be well on the way to solving this policy conundrum? But when your background and training did not emphasise competing claims or require you to communicate outside your discipline, you are placed in an unenviable position. 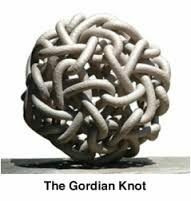 Moving from the technical to the practical is the ‘Gordian knot‘ of modern scientific communications. These days, scientists are increasingly found in policy roles but many need some support to bridge the science—influence—policy divide. We can help. At Ethos CRS, we can train your subject experts to cleave the Gordian Knot and become policy experts with our effective writing, communication and policy development programs. 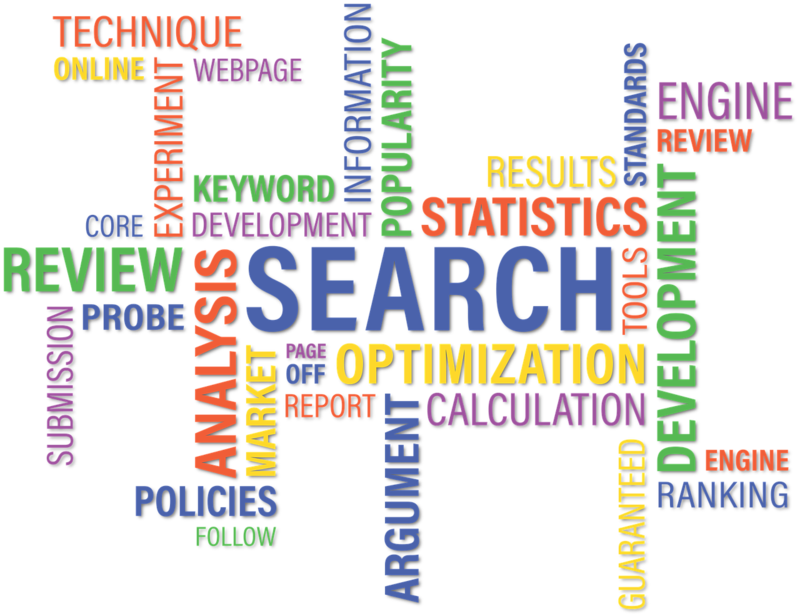 We can coach your experts to make influential policy recommendations backed up by their expert analysis and observations. And we can even show them how a well presented statistic can turn the policy debate.